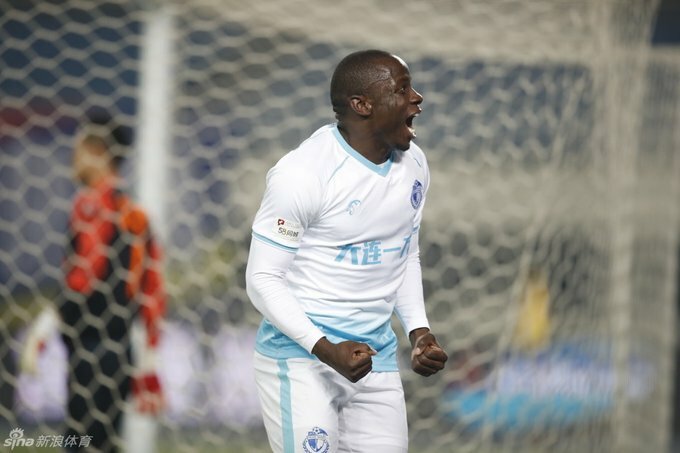 Nyasha Mushekwi has found the net for the third time in a row for his Chinese League One side Dalian Yifang. The former Caps United striker scored the opening goal in the 1-1 draw with Qingdao Huanghai. His side were unable to hold on to their lead as they were pegged back in the second half. Mushekwi has been in scoring form and has now netted 14 times helping his team to top of the Chinese League One standings in pursuit of Super League promotion.